Use this nightly and you will have the smoothest skin of your life. I use Defy alone 3x week and mixed with Refine periodically when I want an extra punch. Love it. It is part of my "normal routine" now. I have a lot of discoloration from sun and hormones the product has worked really well at fading the spots and discoloration. I have very sensitive skin so using the cream 3-4 days a week seems to work great. Its very important to use sun screen and wear a hat. This is the only moisturizer that has ever produced tangible, dramatic results for my skin. I am a Cosmedix convert for life, and if they ever discontinue this produce I will be devastated. 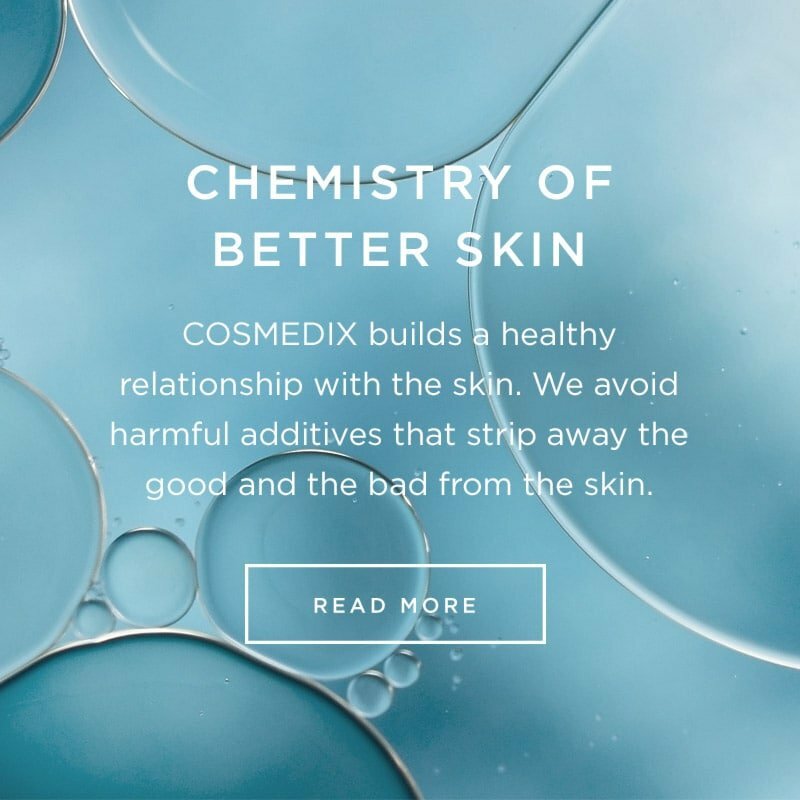 I use this every single day and it completely resolved my sensitive flare-ups and adult acne, reduced scars, shrunk my pores, and makes my skin glow. You will not be disappointed with this product. 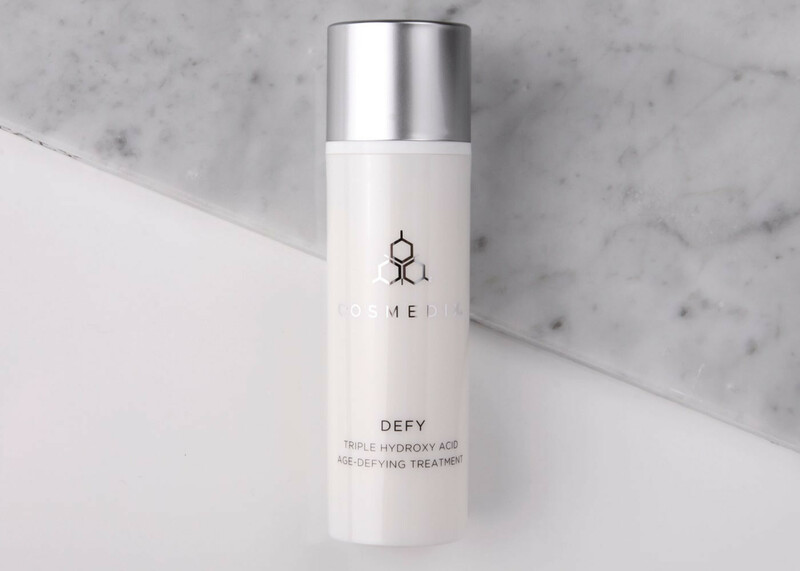 Defy is an amazing retinol-free option! I love that I can use it when not pregnant, when pregnant, while breast-feeding. It is so nice to be able to depend on this product to gently exfoliate my skin, lighten my spots and keep my blackheads away all while baking my buns! I used to hate having to change my entire skincare regime just because I was expecting. Not anymore! Love this product, light weight, still hydrating, goes on smooth, and just a little bit is needed! I love to layer this with the phytoclear to keep the breakouts at bay. Wake up in the morning looking great and feeling smooth! Had a perfectly round sunspot on my collar bone that was terribly unsightly, I used defy for 3wks virtually diminished it! All that is left is a faint arc on the superior rim!! I suspect another few weeks and it will be all clear!!! love this product to smooth my bumpy chin and help manage blotchy skin. Can use it every night. This is an INCREDIBLE product with great results! Try it if you have any type of skin.